These Common Hairstyles Can Cause Traction Alopecia In Women. Learn how high-risk hairstyling – such as braiding or weaving treated and processed hair – can translate to traction alopecia, or hair loss due to damage from prolonged or repeated tension on the roots. You may be doomed to suffer hair loss if you are styling your soft locks a certain way, according to a new study. How does this happen with seemingly innocent hairstyle choices? 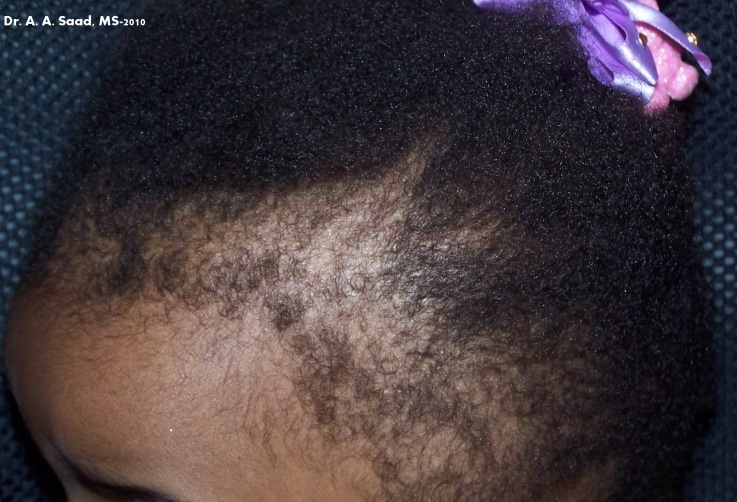 Researchers from Johns Hopkins University warned that one may be accelerating traction alopecia – gradual hair loss due to damage from repeated or prolonged tension on the roots – by following hairstyles marked by stretching, such as pulling the hair back tightly through tight ponytails, braids and dreadlocks, and extensions. 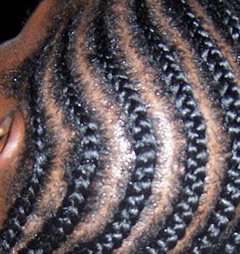 A review of 19 studies found a “strong association” between traction alopecia and scalp-pulling hairstyles, which are common among African Americans. 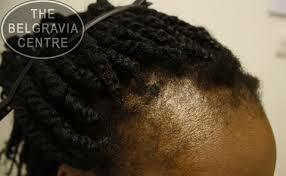 One-third of these women are estimated to suffer from the condition, making it the top cause of hair loss in the group. “Because of the limited literature on black hairstyling methods, hair loss in this patient population can present a diagnostic and therapeutic challenge for dermatologists,” wrote the authors, who then classified different hair care and styling methods into high, moderate, and low risk categories. The categories are based on the level of follicle exposure to tension, heat, weight, and altering chemicals such as straightening tools and products. Low-risk styles include loose buns, wearing one’s hair down, and practices that avoid chemical relaxers and reduce friction on the hair and scalp. Some moderate-risk styles, on the other hand, include rather high-risk ones but are performed on “virgin” or unprocessed, natural hair, less likely incurring damage toward hair loss. Also posing moderate risks are permanent waves, thermal straightening, and using wigs, which may not be significantly linked to traction alopecia but weaken hair shafts and lead to breakage. Hair loss can occur when traction is applied, explained the researchers. 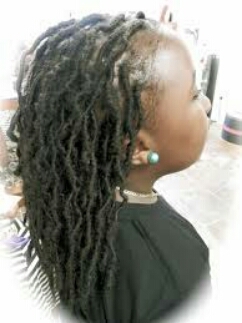 Now, deemed as the highest-risk hairstyles are dreadlocks, braids, weaves, and extensions, particularly when done on chemically straightened hair. These styles – which happen to be popular among black women because they are low-maintenance – entail constant pulling of the hair in one direction, excess weight, and tight-locking patterns leading to tremendous breakage and eventually hair loss. Significant damage also takes place with extensions where adhesive glue is applied directly on the scalp, especially once the glued-on hair is removed. While the review did not pose a definitive cause-and-effect connection, these hairstyles are considered more dangerous choices when hair is treated and processed, as it’s less able to withstand intense traction, brushing, and pulling, to name a few. The authors, however, are quick to advise that simply telling patients to abandon a certain hairstyle would not be effective for everyone. “Instead, physicians can educate themselves to speak with patients about making the best hairstyling choices to minimize preventable hair loss,” recommended author and assistant professor of dermatology Dr. Crystal Aguh. In their guidelines for dermatologists and related health care providers, the team advised loosening high-tension hairstyles; letting hair take periodic breaks from braids, weaves, and extensions; and alternating styles to avoid updos and allow follicles to rest from stress.